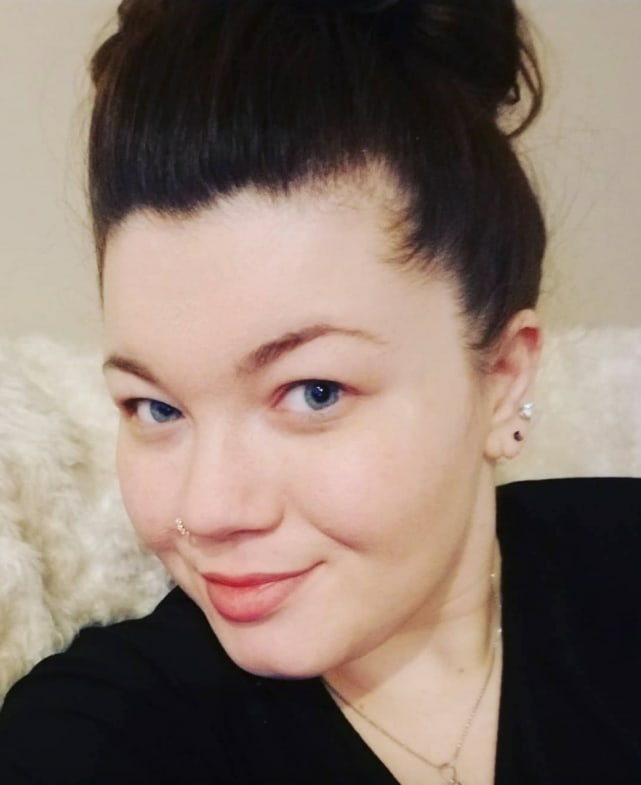 Amber Portwood to Teen Mom OG Producers: Gimme My Job Back! 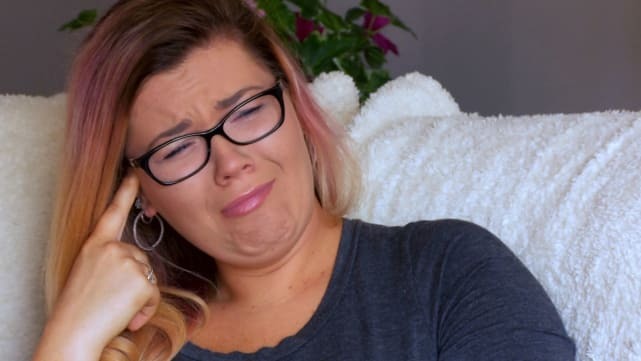 Just days after Amber Portwood dramatically quit Teen Mom OG, the mother of two has reportedly made it clear that she would very much like to remain on the show that made her famous. Of course, it's possible that her former bosses might not be so eager to give her a second chance. 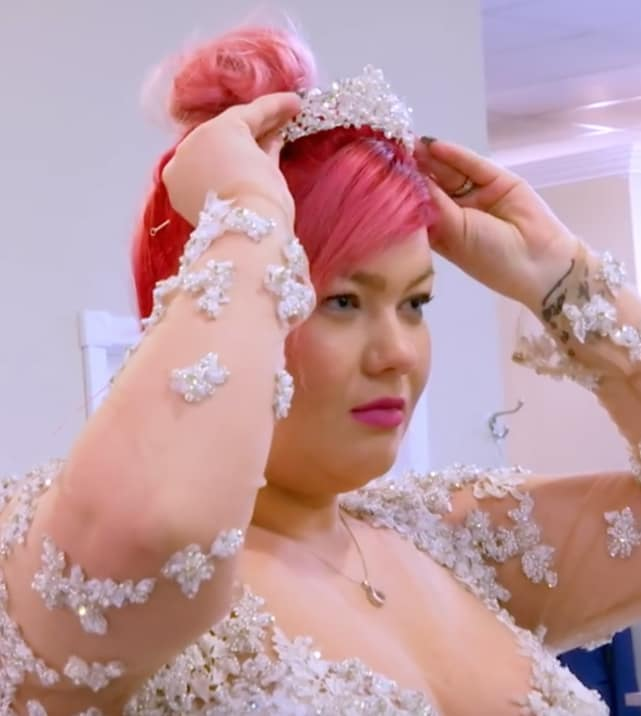 On Monday night's reunion show, Amber refused to continue filming, informing crew members that she felt it was time to "separate" herself from the series that made her famous. She may have realized too late, however, that she's not quite ready to separate herself from her six-figure salary. Amber has always had a short temper, but lately, she’s had an even lower tolerance for others than usual. 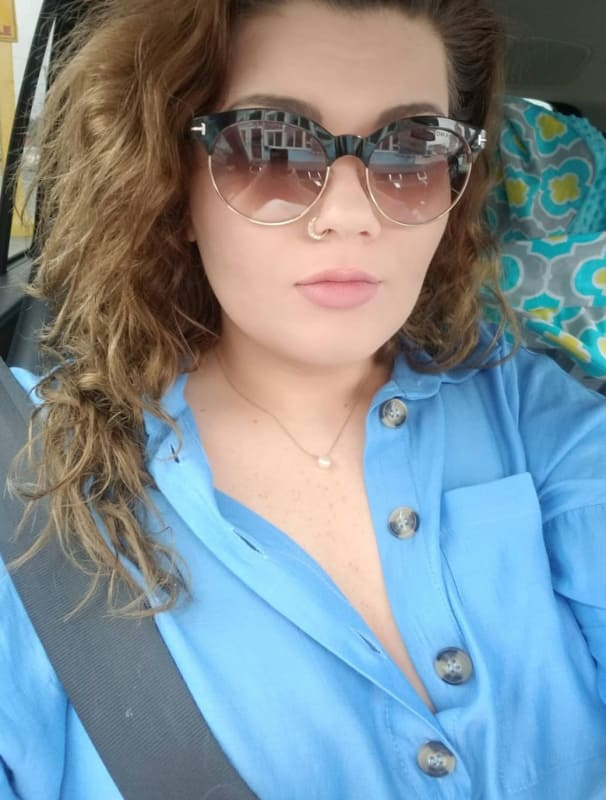 Amber has directed her anger at her bosses, the crew that makes Teen Mom tick, and even the fans that have made the show such a success. 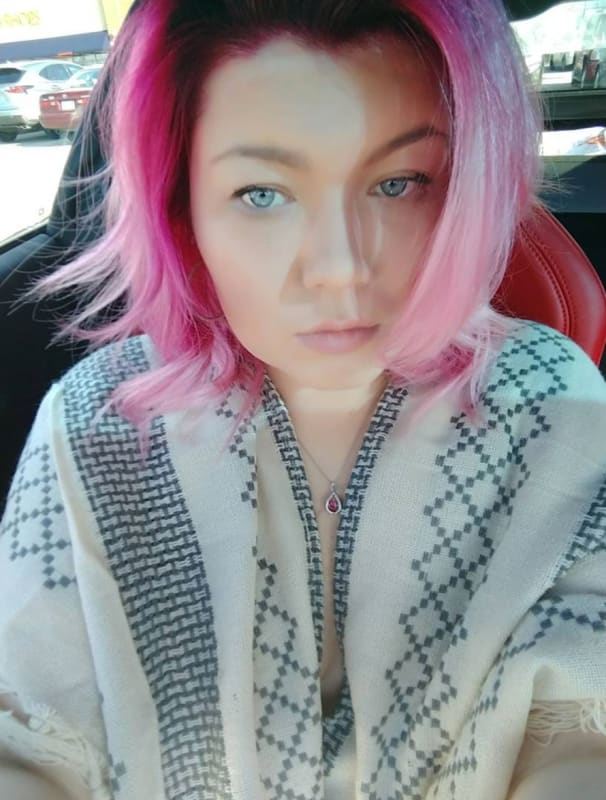 Throughout the show’s latest season, Amber has repeatedly taken to Twitter to complain that she’s being portrayed inaccurately. Several times she stated she would not be filming another season. Amber arrived at this year’s reunion in a combative mood. As though her disdain for the proceedings wasn’t evident enough, Amber raised two middle fingers in the air as she entered the studio. Next story Snooki to Roger Mathews: Stay Away From Jenni Farley! Previous story Jeff Bezos: Did He Have an Affair with Lauren Sanchez?! ?